Get ready, Toronto: The Second City is taking family entertainment to a mind-blowing new level! 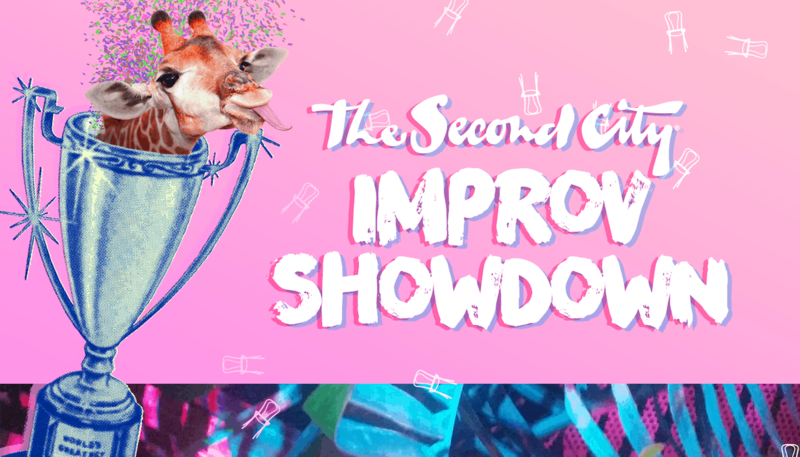 Two hilarious teams of top-notch improvisers will face off in a winner takes all comedy showdown – and they’re going to need your help! Specially designed for kids (and the old people in charge of them), this show has it all. High-energy characters? Check! All the Fortnite dances you can handle? Check! A scene with a puppy, an alien and a thousand pound watermelon? Who knows?! It’s an Improv Showdown – anything can happen (and probably will)! All shows are matinees. Showtimes vary; see website for details. Tickets $12 children, $15 adults.